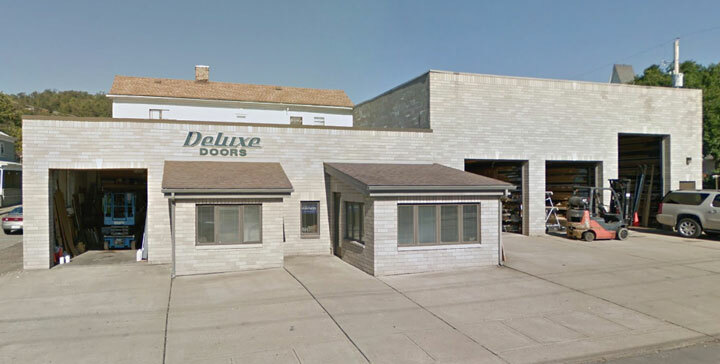 Deluxe Doors is easily accessible at 117 South Zane Highway in Martin's Ferry. Our showroom is open 8:00 a.m. to 5:00 p.m. Monday through Friday, and 8:00 a.m. to 12:00 p.m. on Saturdays. Give us a call at 740-633-4063.